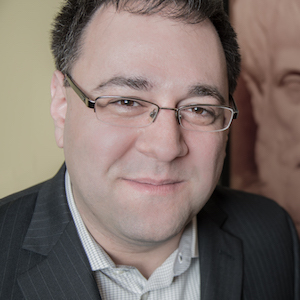 Dr Gregory Salmieri is a fellow at the Anthem Foundation for Objectivist Scholarship and teaches philosophy at Rutgers University. He is co-editor (with the late Allan Gotthelf) of A Companion to Ayn Rand and (with Robert Mayhew) of Foundations of a Free Society: Reflections on Ayn Rand’s Political Philosophy. He has also authored numerous articles on Ancient philosophy, and the theory of knowledge.